Sometimes, the hardest part of packing for a vacation or camping trip is just the limited space in the car. With three or more passengers and limited space in the trunk, there’s not a lot of room for your bags and gear – and renting a trailer just seems excessive. A hitch cargo carrier can help you out. Hitch carriers attach to the back of your car by a mount and can carry an impressive amount of weight. Without towing, they allow you to carry bikes, coolers, boxes, baggage or anything else you need, saving space inside your vehicle for the things that really matter. This guide is intended to help you find the right hitch cargo carrier for you. We have narrowed it down to six of the top models on the market right now. They all work great, but there are advantages and disadvantages to each of them – at the bottom of this guide, we have included some tips on picking the right hitch carrier for your unique needs. ARKSEN Folding Cargo Carrier: a high quality, light cargo carrier that has enough space for all your items and folds up when not in use. CURT 18153 Cargo Basket: folding hitch carrier with an angled shank to keep cargo higher off the ground. Highland 1042000 Mounted Cargo Carrier: fixed hitch carrier with convenient tie-down points along the side rails. (Our Top Recommended) MaxxHaul 70108 Hitch Mount Aluminum Cargo Carrier: an aluminum model with a lighter build and high side rails for security. ROLA 59502 Vortex Steel Cargo Carrier: a smaller hitch carrier, super durable and long-lasting. Can be upgraded with light system for safety. KING BIRD Folding Cargo Carrier: a large and durable folding hitch carrier with included packing straps and safety reflectors. All six of these hitch cargo carriers are among the best available right now. Read on to learn in detail about the best features of each. Our list of top hitch cargo carriers starts off with a solid mid-range option. The Arksen carrier is weather resistant, durable and folds up for your convenience. The Arksen is a great choice for an individual or family who spends a lot of time outdoors. This foldable hitch carrier is super durable, made of heavy-duty steel with an epoxy coating that protects it from rain, snow and heavy sun exposure. It is built to hold up to 500 pounds, so you shouldn’t be afraid to load it with heavier gear. At the same time, though, 6 inch walls and a mesh basket surface protect smaller items from falling out on the road. The tall side rails also help you to strap down your gear, ensuring its safety. The Arksen carrier is fairly easy to install, and super lightweight – only 20 pounds on its own. Once it is attached, it folds up to stay out of your way when you don’t need it, so there is really no need to take it on and off with every trip. However, at such a light weight, you can unhitch and store it any time you need to. We’d recommend this folding carrier to anyone who plans on getting a lot of use out of it. It will last forever and keep all your cargo secure. A sturdy carrier from a well-reputed brand, the Curt Cargo Basket can be a bit more expensive than other models, but you get the high quality you pay for. The Curt 18153 is one of the top hitch-mounted cargo carriers on the market. 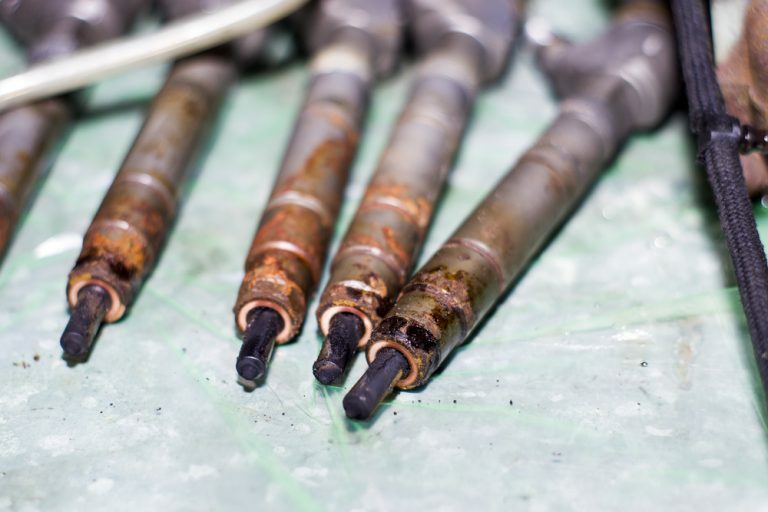 It is made of lightweight streel, so it is super strong but not too heavy on its own, and is designed to prevent rust and corrosion over time. This hitch carrier folds up when you are not using it, so you don’t need to worry about taking it on and off your vehicle. It also comes with a unique feature: an angled shank at the bottom that holds the basket up a little higher than most hitch carriers, giving you more ground clearance and enhancing the security of your cargo. It also has 6 inch walls to hold your items in, or to attach ties or a net. Reflectors are attached to the edges of the basket, so that it will be visible to other drivers in the dark. The mesh design makes it easy to store smaller items and easier to clean, in case of any spills or falling debris when parked outdoors. If there is any downside to this hitch carrier, it is the weight. This particular Curt basket weighs just over 70 pounds. You may have a hard time hitching it to your trailer mount the first time – but, the weight comes with its superior strength and durability. Overall, the Curt hitch carrier is a good choice for someone serious about the safety of their cargo, and who cares about the quality of a trusted brand name. This Highland carrier is a little smaller on the sides, but comes at about half the price of larger, more expensive options. A great option for someone with smaller loads to carry. The Highland hitch carrier is light, easy to use and carries as much weight as a larger model. It does need to be assembled before using, but it only takes a few minutes to bolt it together. This also means it can be disassembled again for easy storage in long breaks between trips. 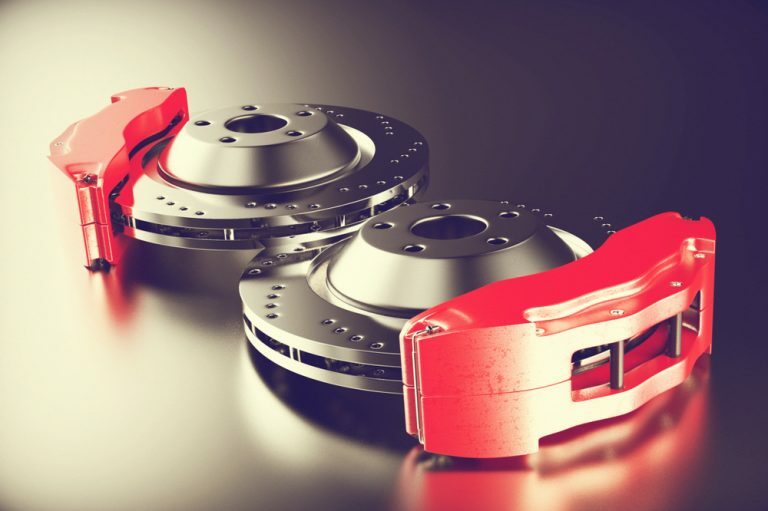 It is made of high-quality steel with a rust-proof finish. This carrier is a couple inches shorter than other models, but what really makes it smaller is the shorter rails on the side. This does make it a little less secure than others for really big, heavy items, but it is fitted with plenty of tie-down points, so using ties or a cargo net will be easy. This is not a folding model. It is easy to attach and detach from the trailer hitch, though, and can be taken apart for storage. All-in-all, the Highland is a great budget option. We would recommend it for anyone carrying lighter loads, who will not use it regularly enough to need to keep it mounted on the trailer hitch at all times. 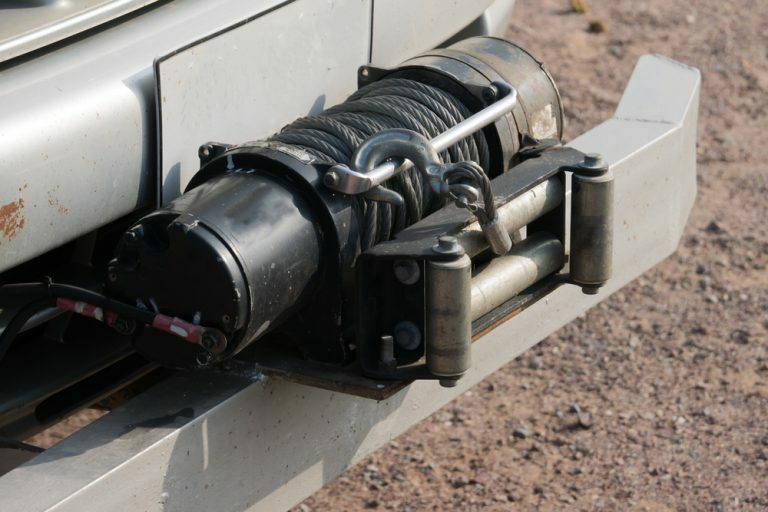 This hitch mounted carrier looks a little different from others on this list so far, but it works just as well. Its aluminum body makes it super lightweight and still just as strong; perfect for carrying one or two really big, heavy items. The MaxxHaul hitch carrier is a super lower-budget option. 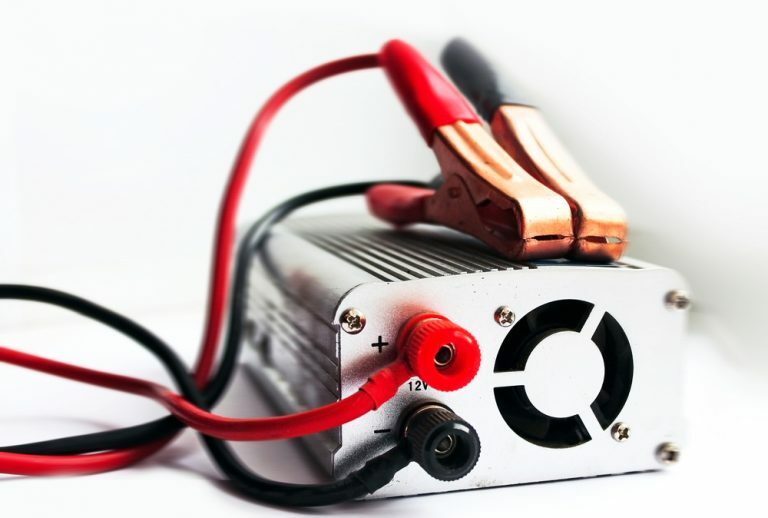 It is made of aluminum, unlike a lot of other, steel models, so it is naturally weatherproof and resistant to corrosion. It is also naturally lightweight – less than 30 pounds, making it easy to hitch and unhitch and convenient to store. One of the best features of this hitch carrier is the extra high side rails. At 7 inches, they are tall enough to securely hold your heavier items without the use of ties or a net. However, the bottom of the basket has a wide, cross-slat design, not a smaller mesh design, so we would not recommend it for carrying smaller items. It is ideal for a couple big things, like bags or coolers. This model does not fold up, but again, it is light enough to be removed and stored when not in use. We would recommend it for general use and casual road trips. This smaller hitch carrier is all about security. It has high side rails, a super durable build for a long lifespan, and can be upgraded with lights to keep you and your cargo safe on the road. Rola is one of the top brand names in cargo carriers right now, and for good reason. They produce long-lasting, quality products that won’t ever let you down. This little hitch carrier is super secure and built to withstand the elements. It’s a great product for a serious camper or off-roader who is going to use it all the time. The dimensions of this carrier are a little smaller than some other models, but it still has a high weight capacity, and is designed to make tying down your cargo easy, with securing points on the front, back and both sides. It does come in 2 pieces, but assembly is super simple and shouldn’t take you long. It is also heavy – a little over 70 pounds. We wouldn’t recommend this carrier to someone who is not going to keep it attached to their vehicle for long amounts of time. A great additional feature of this product is the option to install a functional lighting system. 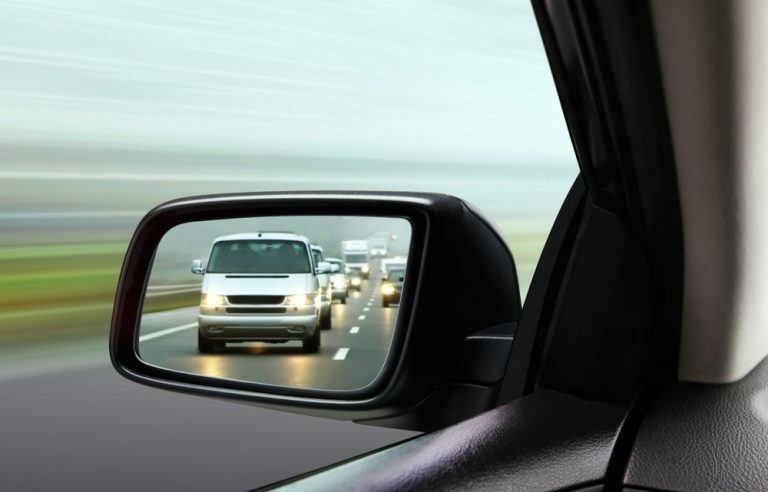 This goes a step beyond reflectors in ensuring nighttime security, adding full taillights to your carrier. Again, an added benefit for someone who will leave the carrier hitched as they drive. At the end of this list is another super high-quality, heavy-duty hitch cargo carrier that holds up to 20 pounds more weight than other options. The King Bird carrier is convenient, tough and comes with tie-down straps so you are ready to hit the road as soon as you buy it. This King Bird hitch carrier really has it all. It can carry more weight than any other product on this list, but is not all that heavy itself – under 60 pounds. Its innovative design incorporates two supportive poles on either side of the basket, to help the weight distribution and ensure stability on even the roughest roads. The basket itself is big enough to carry whatever you need, and the mesh interior prevents smaller items from falling out. The 6 inch side rails hold cargo in securely. They also make it easy to attach straps or a cargo net. Its steel build is made to withstand the elements, and it also folds up for your convenience, so you don’t need to go through the hassle of hitching and unhitching it every time you pack up for a trip. As a bonus, with this product, you get 2 heavy-duty packing straps to secure your gear, as well as a pack of four reflectors to attach to the back of the carrier and keep you safe on the road at night. The King Bird cargo carrier is an all-around great option for anyone who does a lot of camping or long road trips. 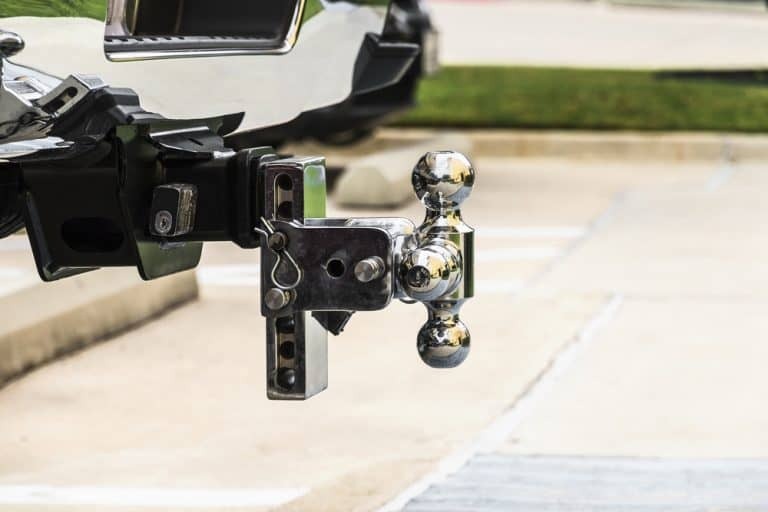 Now that you have seen some of the top hitch carriers available for purchase, let’s talk about deciding on the right one for you. All of the models reviewed in this guide are great, quality options, but they come with their individual pros and cons. What really matters is getting the right carrier for your specific needs. 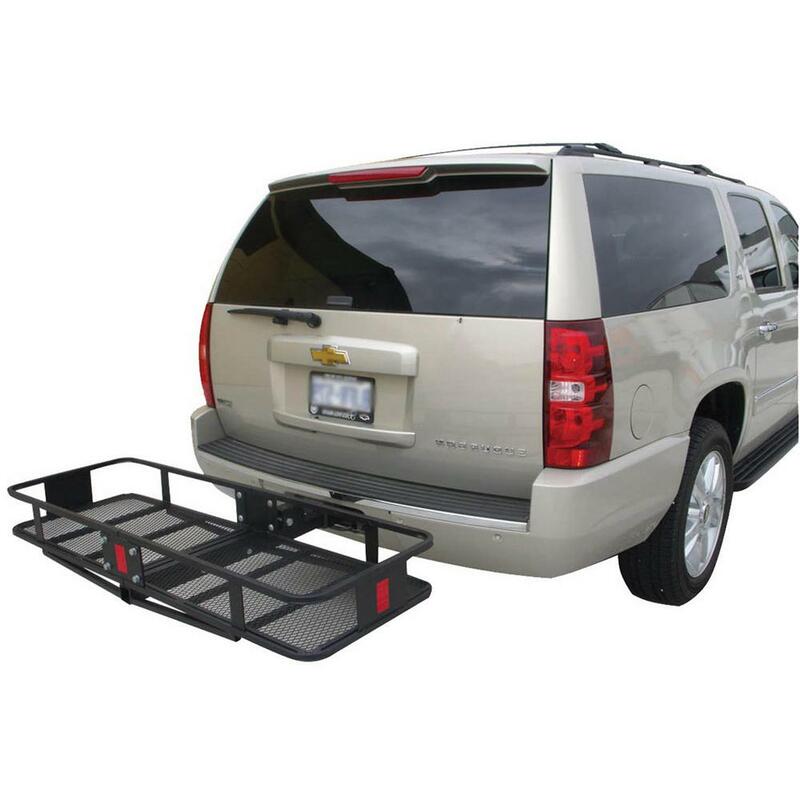 Here are a few factors to keep in mind when shopping for your hitch cargo carrier. Two types of hitch carriers were reviewed on this list: folding, and fixed. Folding models tend to boast more convenience, while fixed carriers claim to have more stability for your cargo. So, which is really better? In short, neither. Folding models will still be plenty secure, it shouldn’t make a difference in their performance; and fixed models are not inherently inconvenient. Whether you should get a folding or a fixed hitch carrier really just comes down to how you intend to use it. If you tend to do a lot of camping or traveling and will keep your carrier hitched to your vehicle all the time, we recommend a folding model – especially for carriers with a bigger basket. It will just be easier to keep it out of the way when you’re driving around town. However, if you will only use your hitch carrier on special occasions, and unhitch it after every trip, there is really no need to bother with a folding model. 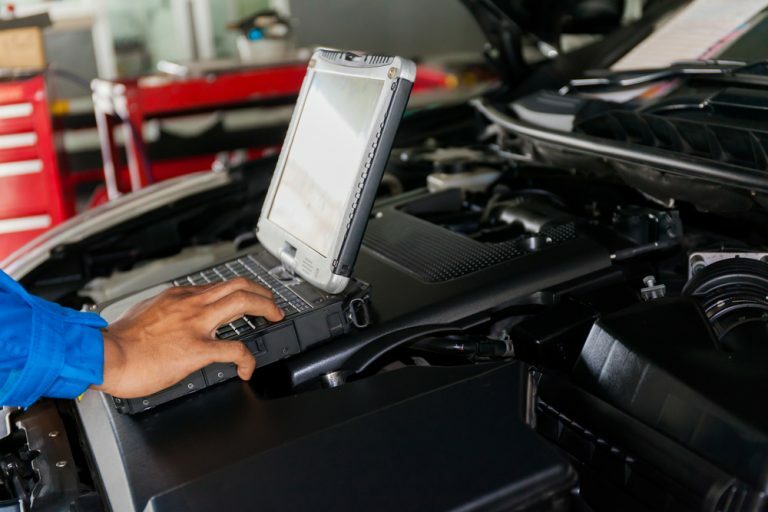 A fixed carrier will serve your needs just as well. Most of the cargo carriers reviewed in this list can hold up to 500 pounds. Is that enough? For your reference, the average camper will take about 200-300 pounds worth of gear on a camping trip. So, yes – 500 pounds should be more than enough carrying capacity for standard use. That said, if you have an extra-heavy item you want to haul (a dirt bike or other gas-powered toy, for example), it will be worthwhile to invest in a cargo carrier with higher weight capacity. You don’t ever want to find yourself wondering if your load is too heavy for a standard, 500 pound model. It’s best not to breach the recommended capacity, even by a pound. That’s just not a risk worth taking. As for the weight of the cargo carrier itself, it can differ dramatically from model to model. Much like the folding vs. fixed carrier question, whether you should invest in a heavier or lighter carrier depends largely on how often you will be hitching and unhitching it. That should be pretty intuitive – it is just more difficult to detach and store a 70 pound basket than a 30 pound basket. In general, aluminum models tend to be lighter than steel models, but you can find some steel carriers that are a little lighter, too. Some cargo carriers allow you to choose whether you would like to hitch to the front or the back of the vehicle. This is a matter of personal preference – though both options are very safe, some people feel more secure with their cargo in front of them. 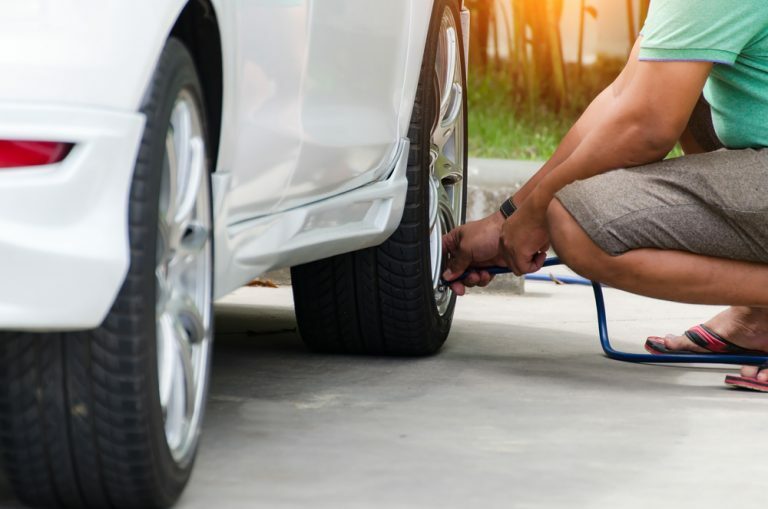 If you would like to attach your hitch carrier to the front of your vehicle, check that your vehicle and the carrier will be compatible with it. All of the carriers reviewed in the list above can be fixed to a 2” receiver. So if you have a 2” receiver on the front end of your car (many Jeeps and SUVs do) you should be good to go. No matter how stable your carrier is, we always recommend securing your cargo in some way. Sturdy packing straps are a good way to do it. You can easily clip and adjust them, and most brands will be well-built and weather resistant. You can also purchase a cargo net or tarp, that will provide an extra level of security by easily tying everything in together. If you have a preferred method of tying down gear, check that the hitch carrier you are interested in will be compatible with it. Some side railings have positioned holes and notches to attach straps. If you don’t have any packing straps or tie-downs already, we recommend picking a model that comes with them, or buying them as a part of a larger package. 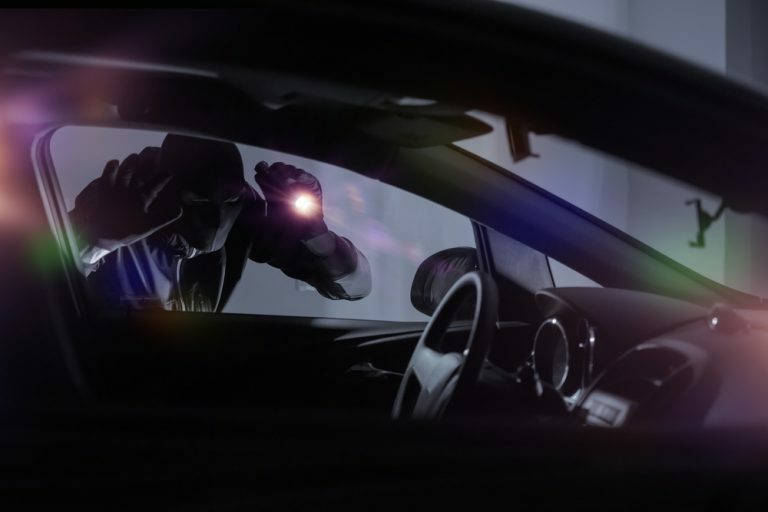 It is a necessary additional step to keep your belongings secure. This review has only covered hitch cargo carriers. A rooftop cargo carrier is another handy attachment, that allows you to strap cargo onto the roof of your vehicle. Given the choice between the two of them, a rooftop carrier will be a little more convenient – you can leave them installed on your car without it being much of a nuisance – but they generally cannot hold as much weight as a hitch cargo carrier. 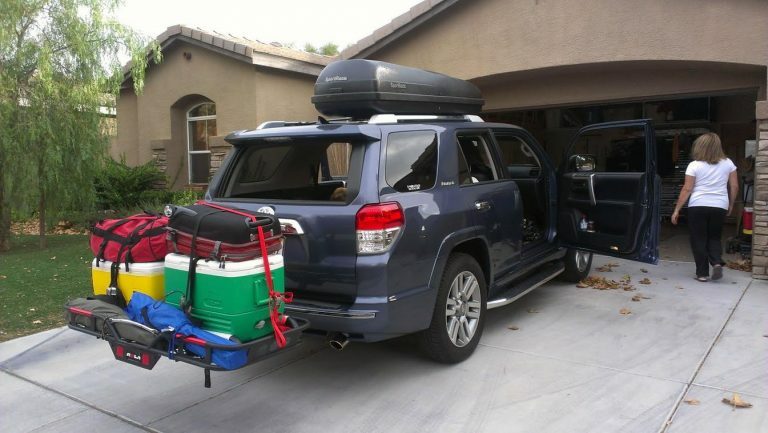 If you have a lot of heavier gear to haul like coolers, bikes, etc., we would still recommend a hitch cargo carrier. Serious travelers may want to invest in both. A hitch cargo carrier will make life easier for anyone who does a lot of camping or traveling. They add extra space to your car and are much more convenient than a trailer. The right carrier for you should be big enough to haul whatever you need, easy to install and strong enough to stand up to the elements, wherever you go. All of the hitch cargo carriers reviewed on this list are great options to add a little more storage space to your car. They come in a range of prices and capacities, and choosing the right one for you is all about your needs as a traveler. Serious travelers and campers who spend a lot of time outdoors may want to invest in a more heavy-duty carrier – we promise, it will be worth it in the long run. Now that you have the information, get out there and choose your best hitch cargo carrier, so you can hit the road with everything you need.